You could win a 2-night Family break in Galway this Easter for 2 adults & 2 children. 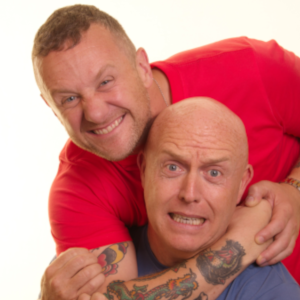 Complimentary access to Crafty Kids Club activities and a family ticket to Galway Atlantaquaria. The Lucky winner can choose to stay in any of our Maldron or Clayton Hotels in Galway. 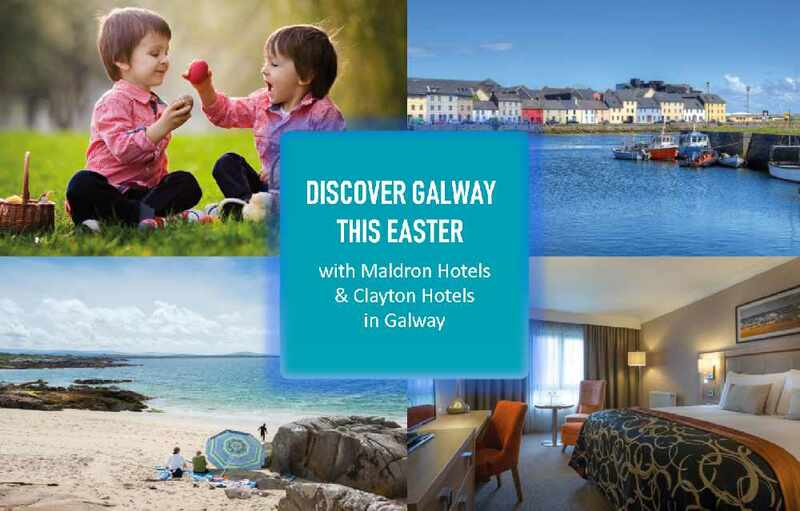 Experience all that Galway has to offer families this Easter with Maldron & Clayton Hotels in Galway. Maldron & Clayton Hotels Galway offer large, spacious family rooms, a choice of family friendly dining options to suit all, as well as complimentary access to their Crafty Kids club activities. With amazing family packages available from €119 an escape to Galway with Maldron & Clayton Hotels is a must this Easter.